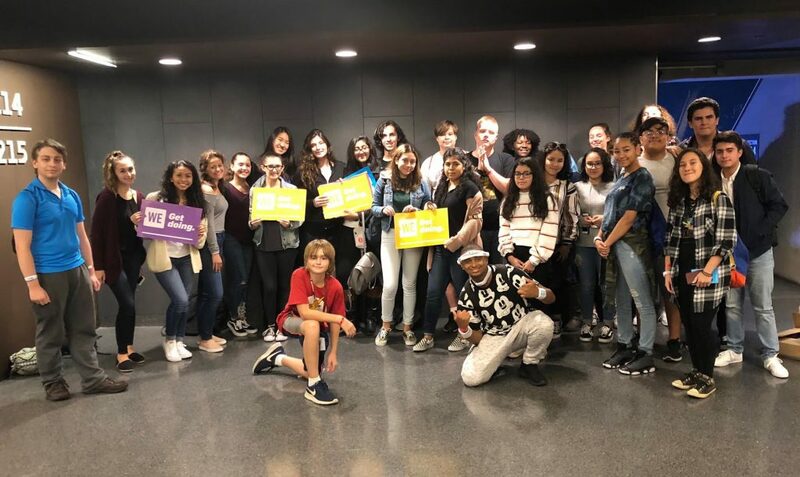 Students from Glen Cove High School participated in WE Day at Barclays Center on Sept. 26. Glen Cove High School is a WE School that is committed to help others locally and internationally. WE Day was an inspiring event where students learned about the amazing initiatives of fellow peers and how they are building stronger communities. The students celebrated the community service that has been completed to make the world a better place. They were also honored to hear motivational speakers, including Sarah Michelle Geller and Martin Luther King III, and motivational singers such as Nas and Sofia Carson.